Ashland, Kentucky is a city of 20,000 residents located in the northeastern part of the state near the border of Ohio and West Virginia. It is the second largest city in this tri-state area and part of the Ashland-Huntington OH-KY-WV metropolitan area, which is home to nearly 300,000 people. Known primarily for heavy industry and raw materials processing, which had a successful run during the 19th century and into the first half of the 20th century, Ashland and the entire area have been in decline for several decades. Today, the area is supported by what is left of its manufacturing core, along with medicine and higher education. 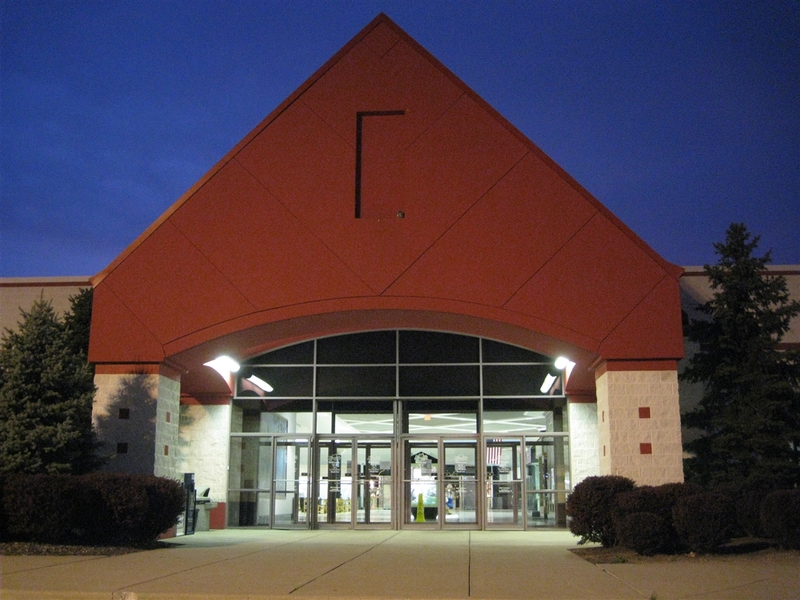 The first major regional mall in the Ashland-Huntington metro area was the Huntington Mall, which opened in Barboursville, WV, in 1981. 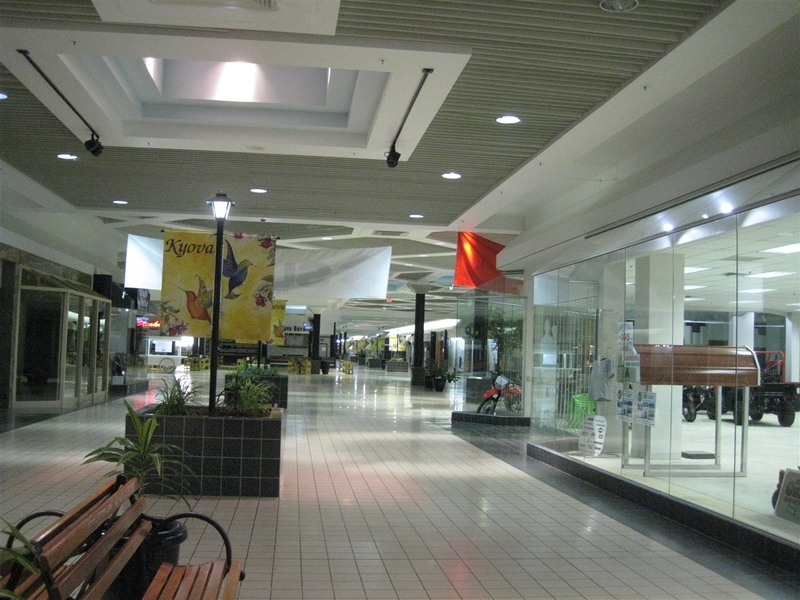 With four anchor pads and 100-plus stores, Huntington Mall opened as, and still is, the largest mall in West Virginia. Throughout its life it has been a successful, destinational center and has become surrounded by the region’s biggest and best collection of chains and boxes to date. The first proposal for a mall in Ashland came in 1988 and was put forth as a joint venture between DeBartolo Corporation, Glimcher Realty Trust, and Crown American, on a pad near downtown Ashland. The site attracted interest from anchors Wal-Mart, JCPenney, and Allentown, Pa.-based Hess’s, and opened in October 1989. The mall was named Ashland Town Center and had 441,000 square feet of leasable space on one level. Zamias leveraged the mall’s location, closer to the interstate, against its distance from a population center. They thought another mall would draw traffic from I-64 and thus would become profitable and, at the very least, hold its own against Ashland Town Center. This site attracted interest from Sears, Wheeling, W. Va.-based Stone & Thomas, K-Mart and Phar-Mor, and it opened in November 1989. Named Cedar Knoll Galleria, this mall was billed to be slightly larger than Ashland Town Center and it opened with 600,000 square feet on one level. As the 1990s began, Ashland became the ostensible envy of teens everywhere, with over 1 million square feet of enclosed retail space in two malls, all for a town of 20,000 people plus environs. 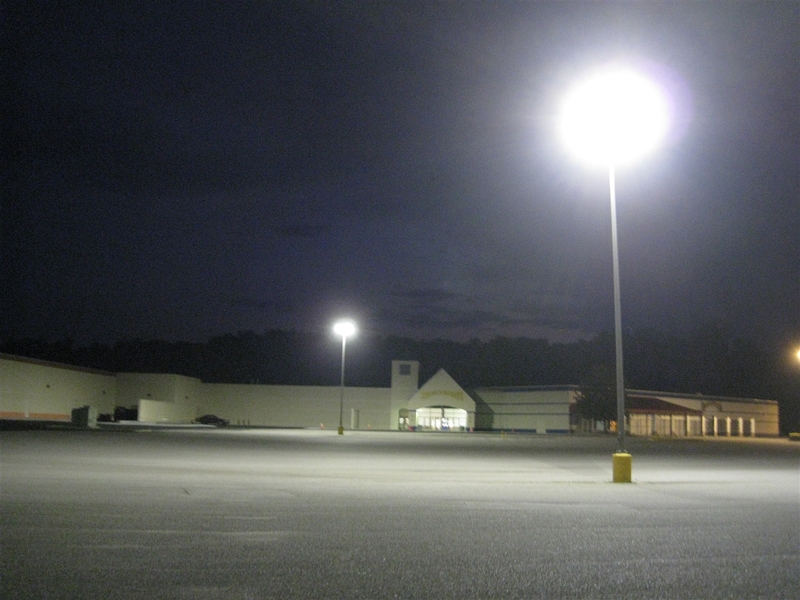 However, it wasn’t long before disparity developed between Ashland’s two malls. In fact, it started right out of the gate, as Cedar Knoll Galleria opened with an only 69% occupancy rate. While this is somewhat common for brand new malls, it’s typical for the occupancy rate to go up closer to 100% within the first year. Not so for Cedar Knoll Galleria; its fortunes only fell and fell, as occupancy dwindled as the years went on. Two anchor pads at Cedar Knoll Galleria were never built, and in 1999 the Stone & Thomas anchor became Dayton-based Elder Beerman as the latter purchased the former. Meanwhile, Ashland Town Center, in the middle of town, attracted shoppers and kept its occupancy rate high throughout the 1990s. From 2001 to 2003, some energy came to Cedar Knoll in the form of Michigan-based hypermarket Meijer, and Minnesota-based discounter Target, both of whom wanted to construct a store at the mall. Unfortunately, though, Boyd County government prevented the deals from taking place by disallowing incentivization for the stores’ construction, and both stores went away. As a result, neither store has – as of 2009 – located in Ashland. However, Target eventually opened in Barboursville near Huntington Mall – about 30 minutes away. In 2002, anchor Phar-Mor left the mall as that company went out of business, and a popular Italian restaurant closed about the same time after discovering Boyd County was a “dry” county – meaning no alcohol could be served there. Oops Also about this same time, the Food Court emptied out completely, and K-Mart closed during a round of bankruptcy purges. Not surprisingly, in 2003 Zamias realized their folly and gave up the ghost, went bankrupt and put the nearly failed Cedar Knoll Galleria on the selling block. 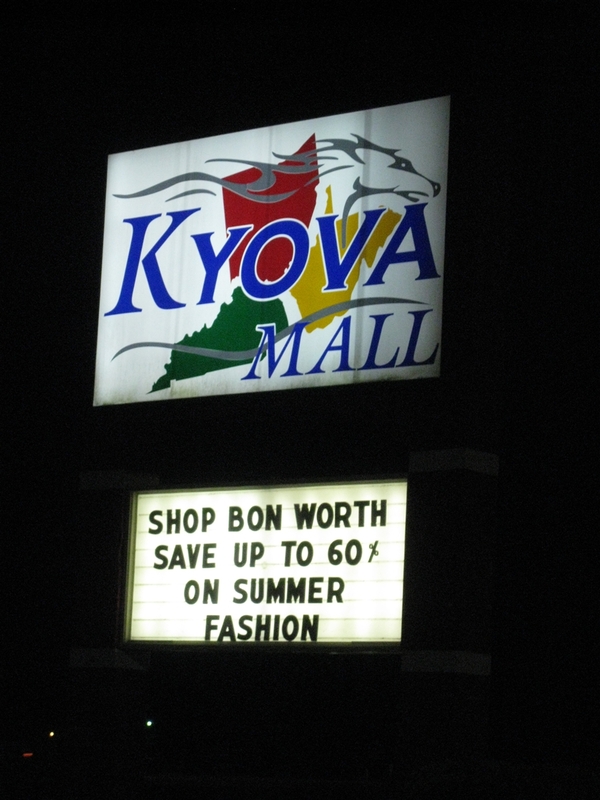 In 2004 the ailing property sold and the mall was renamed Kyova Tri-State Mall, a redundant portmanteau of the states Kentucky, Ohio, and West Virginia. The new owners, Eggleston Associates of Cincinnati, realized the mall had some potential despite its lackluster history and made some necessary repairs. 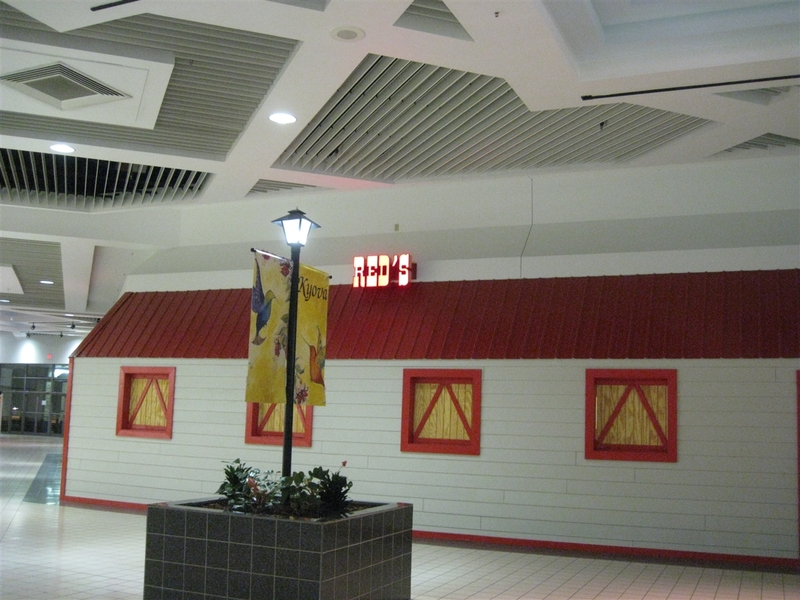 The roof was replaced, and portions of the mallway were restored to a usable condition. The new owners also found tenants for the empty Phar-Mor and K-Mart anchor pads. In 2005, Steve and Barry’s opened in the former K-Mart space, and in 2007 a large, stadium-style theatre opened on the site of the former Phar-Mor. In addition, the restaurant liquor woes were solved in 2007 when Boyd County voted to allow liquor sales there. 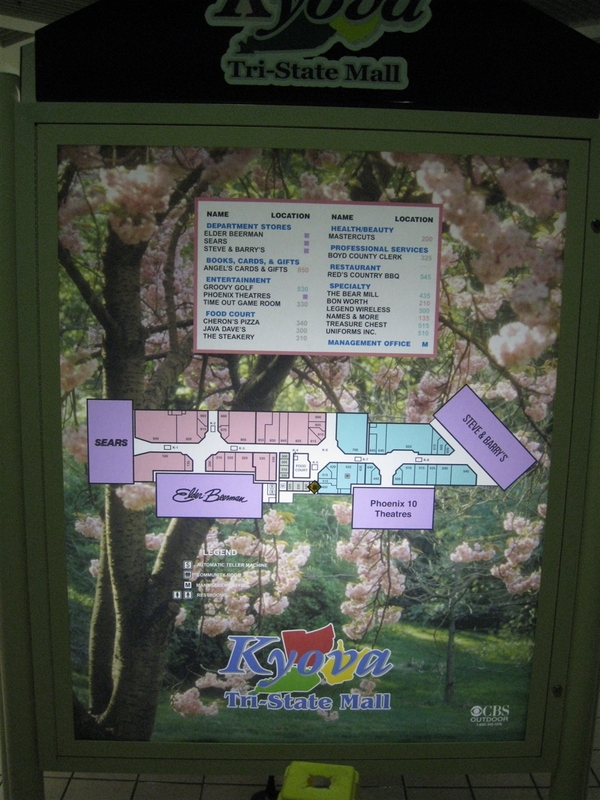 Despite these boosts, however, Kyova Mall still remains a troubled facility, and as of early 2008 it had a 21% vacancy rate in smaller shops along the mallway. Some of the food court tenants have returned, though, and a popular ‘Build-a-Bear’ style stuffed animal factory opened in the mall. Also, as of late 2008, Steve and Barry’s closed, leaving a major anchor pad dark once again. In addition, 2008 saw a major revamp of downtown Ashland’s mall, with a small expansion and a brand new JCPenney store. As of early 2009, the sinking economy doesn’t bode well for the continued success of Kyova Mall, even despite the addition of the theater. We’ll cross our fingers, though, that perhaps Target or Meijer (or someone) still might be interested in the empty anchor pad, and that this mall can get off the ground. The photos here were taken in July 2008; leave us some comments and let us know what you think. The Bear Mill opened in my local mall too. It didn’t last very long at all, maybe one year. 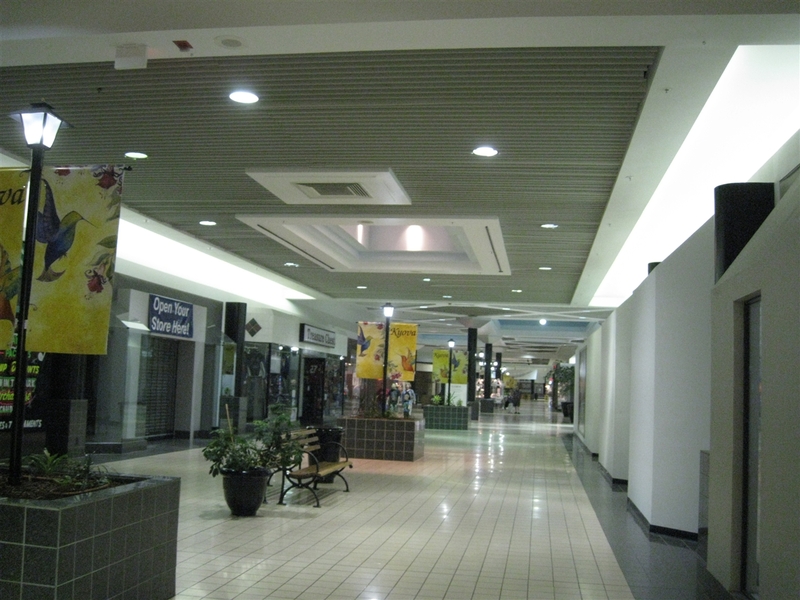 Given that this mall was half dead from the get-go, I get the feeling that Ashland was not meant to have two malls. There’s no real market for upscale stores like Pottery Barn, and Ashland Town Center already has most of the mainstays like American Eagle, Lane Bryant, Victoria’s Secret, etc. Even Jo-Ann Fabrics pulled out of this place, for crying out loud. Honestly, the only solution I see is to big-box it. Ashland looks like it’s big enough to support a handful of big box stores. I don’t think they even have a Home Depot. Is the Bon Worth mentioned on this mall’s sign in the same category as Radio Shack/GNC/Steve & Barry’s as far as often being located in dying malls or taking hard-to-lease space? 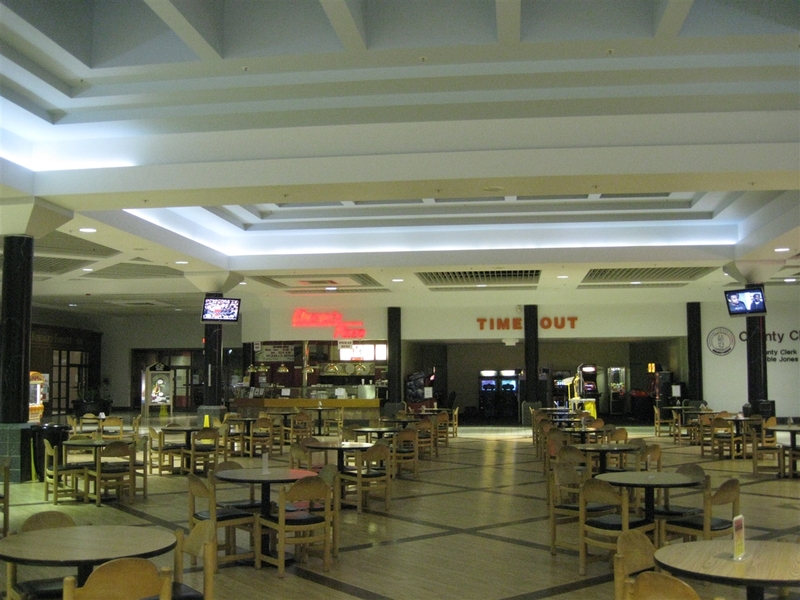 I’ve only seen two locations…one was in a dying mall (Echelon Mall, NJ), and the other was in a fairly successful mall that has always had some chronic vacancies (Phillipsburg Mall, NJ). It looked like it was geared toward older ladies, who probably don’t care whether they’re shopping at the coolest mall like younger shoppers would. Bon Worth is a longtime purveyor of comfortable clothes for Grandma, Aunt Sue, and their friends to wear when they go antiquing or hit the summer craft fair circuit. They began in North Carolina in 1976, and until recently their stores were mostly found in outlet malls. More recently, though, they’ve been opening outlets in traditional enclosed malls at a pretty fast pace; however, most of these malls are lower-rent, lower-tier malls in smaller cities or on the periphery of large metropolitan areas. And the award for “Worst Galleria” goes to…. Seriously, they should de-mall this one. While The Home Depot COULD open in the old S&B’s, The Home Depot never could get any mall traffic (see Mall 205). So, in that case, kick out the dozen stores, and raze the entire mall (minus the theater, Elder Beerman, and Sears). Target, Meijer, and The Home Depot fill in other pads. There’s a whole category of “malls that never should have been built”. This seems like one of them, even more than classics like North Towne (Toledo) and Euclid Square (Cleveland).. Looking at the pictures I see a place called Red’s, is that some sort of restaurant or is it just a clothing store? Red’s is a barbeque restaurarnt. That space is the former Italian Oven. @Chris, that other one would be Calhouns. Relatively expensive and the food is not as good as it is 15 minutes on down the road. With different “Specials” at what stores are there. This mall is why the failure rate of malls built after the mid-1980’s has been so high…very hospital-like, too shiny, eccentric but cheap architecture and hideous color schemes. The mall entrance looks like the entrance to the Dwarf House. 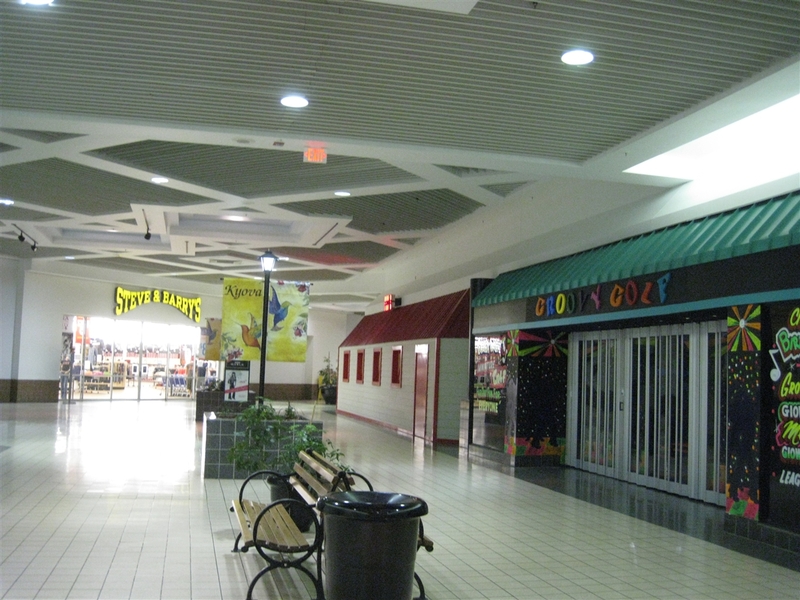 A few 1990’s malls did survive, but by and large the success rate of early 1990’s shopping malls has been pretty poor. I think also it is that the market was flooded when these malls were built. What they did by that time was build new malls to compete with and attempt to bury the older mall. Sometimes they got buried instead such as the case with Savannah Mall, and now-demolished Riverbend Mall still haunts Mount Berry Square in Rome, GA with a near 50% vacancy rate that dogged it from the beginning (Riverbend was 100% successful prior to the anchors jumping ship in 1992 for Mount Berry). Also, think of Oak Ridge Mall (1987) and Bellevue Mall (1990) in Nashville. I’m a former resident of Ashland. I actually liked this mall… er, what it used to be, but I guess nobody else did. I remember going here as a kid with my family, our extended family and some people from our church, and just having a great time there. I guess it just wasn’t to be. Fun fact: This mall was built on the site of a popular golf course. The people that used to golf there STILL haven’t gotten over that. About a mile down the road from this place is a Walmart Supercenter that, many years ago, was a Piggly-Wiggly grocery store. It’s actually quite busy, but then again, it is Walmart. This despite the fact there’s already a Supercenter in the actual city. The old Walmart in Ashland Town Center moved out a few years back and built a new property about a mile away on the top of a hill behind the mall. It (and a few smaller tenants it brought along) seem to be doing well too. In other words, I agree with the above commenters. De-mall the place, and turn it into a power center. Walmart would have some competition then. @SEAN, Yes. Precisely my hopes for that place. I am currently a resident that lives about 10 min north of ashland. I remember when this mall was built, it never really was a busy mall except for maybe at xmas time and even then it wasn’t that busy. One thing we have to remember and consider about this mall is that it is in the county. Ashland Town Center is in the middle of downtown. There are lots of things around in downtown Ashland. Out there in the county where KYOVA mall is located there is hardly anything, Walmart is the best thing about it. All the other places are convienent stores, truck stops and maybe a couple small family owned restaurants. When you think about it, people drive away from the county to go somewhere, they don’t drive into the county. Always the way it’s been and always will be. This mall will never make it unless they put a Target or something in there that is affordable for peeps to be able to feel comfortable to go in and shop and actually think they can afford something. For the most part, all the residential areas are closer to downtown Ashland, people aren’t going to drive further away if they don’t have to. And the people that live in the county are just like the rest of us and can’t afford to shop at the places they put in there. The only reason Sears has lasted as long as it has is 1. Portrait Studio 2. Tire Sales 3. Craftsman tools. There are very few peeps around here that can actually afford to shop in these malls and the only reason JcPenny has done so well in downtown is that they have great sales. And they aren’t too expensive any other time. If you are looking for affordable name brand clothes Penny’s is really the only place you can afford to buy them. All these other stores are only there long enough for the very few peeps that actually have a comfortable income to get tired of shopping there. 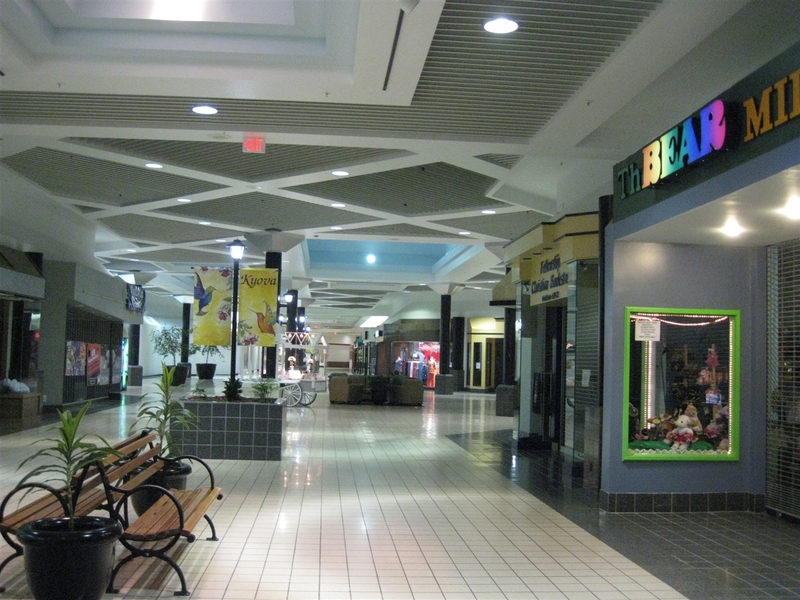 Pennys and Sears are the only ones that have lasted in these malls. All the other anchors have left and been replaced several times and it will continue to go that way. With that being said KYOVA mall will only continue to struggle and will eventually close. A Target or Old Navy would be fabulous! Neither of these stores are within 30 minutes and are a lot better quality than Steve & Barry’s! I know a lot of people would drive out of downtown to shop at both! I live in Boyd County and this mall was not booming but holding it’s own until Wal Mart Supercenter opened in 1998. Two of it’s anchors were discount stores that competed with Wal Mart. This took a considerable amount of traffic down U.S. 60 one mile away from the mall. The zip codes that the mall serves are above the national average in income levels (check it out http://www.zipskinny.com). I don’t think it’s that the people who live there are poor. You can’t get into Ashland Town Center to find a parking place year round as it is always packed. The problem is the mall is too far away from the population center and is not on the way to many things that would bring in mall traffic. I know this sounds strange but I think they should reverse the mall. Make all the tenants accessible from the outside. Like a huge strip mall. People will appreciate being able to drive up and park then go in the store directly. That kind of shopping center is what the mall should have done originally. A mall has to be a destination trip where several stores are visited in one trip. The destination malls are ashland and huntington around here. 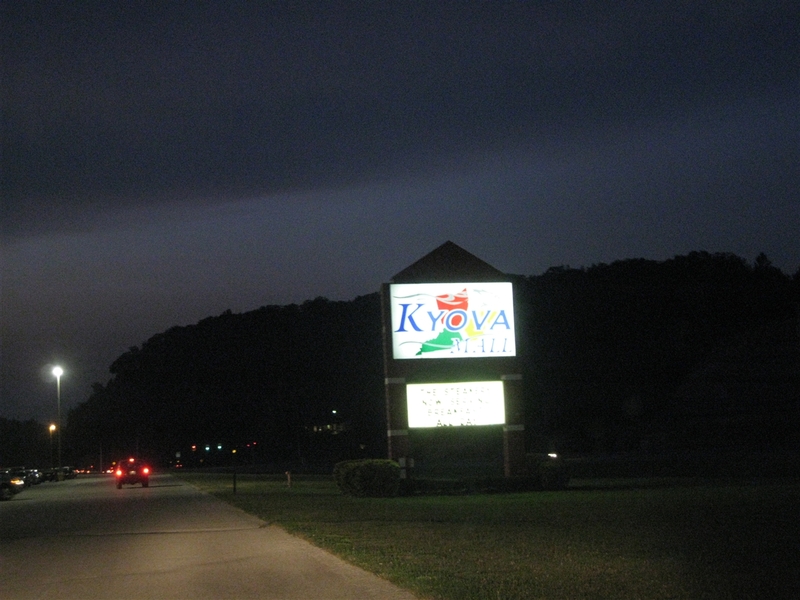 Kyova could be a strip mall where you dont have to walk forever just to shop at one store. 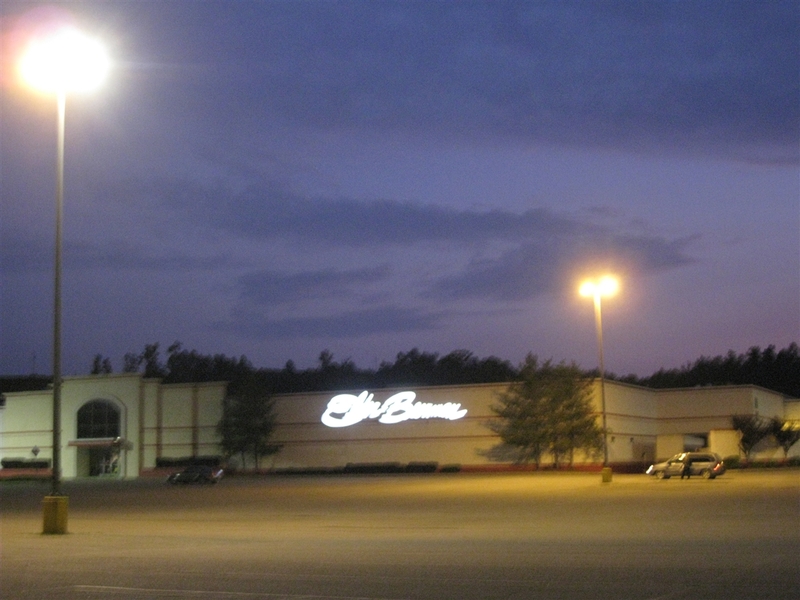 @R. Brown, I agree with the idea of outside entrances….like Sears and Elderbeerman. I had never thought about that before but it sound like a great idea…I’m sure it isn’t feasible but it is a great idea. Meijer stores are about 170,000-190,000 square feet. And the largest unoccupied anchor pad was around 50,000 square feet. Although I don’t have access to architectural renderings Meijer made, I can’t imagine them making a one-level store. Meijer recently opened a 100k square feet store, but something tells me that it would be odd for there to be a four-level Meijer in Kyova. Just sayin’. @Pseudo3D, that is unless they build right into the mall and the surrounding parking lot. I have lived in the Ashland area all of my life and I unfortunately thought the building of two malls was a poor idea from the get-go. I now live within 8 minutes of the KYOVA mall and within about 20 minutes of the Ashland Towne Center. While just a 25 minute drive will take me to the Huntington Mall. 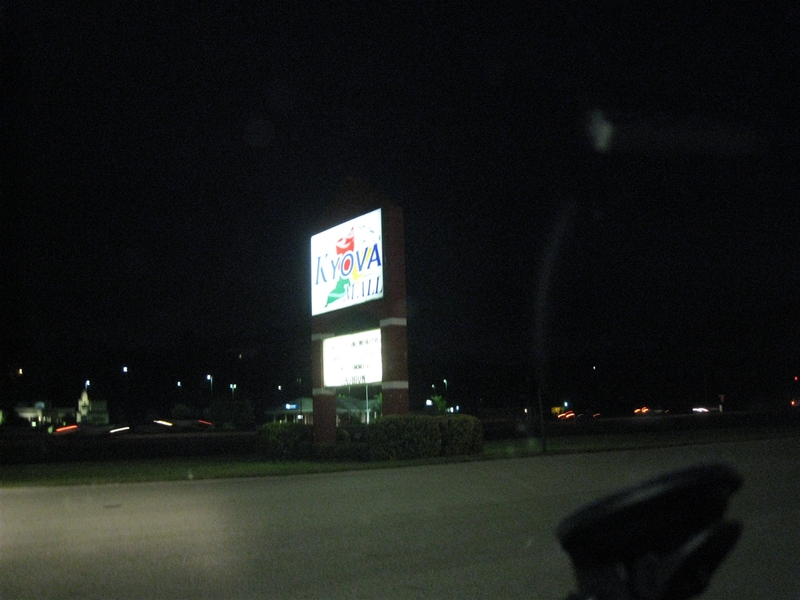 I hate to say it but I often bypass the KYOVA mall enroute to the Towne Center because there is simply nothing there. What I don’t understand is why nobody has thought of turning this wonderful complex into an outlet mall. To the best of my knowledge the closest one is 2 1/2 hours away in Jefforsonville, OH. I don’t think I have ever heard of an outlet mall not thriving. (for the most part) especially where there are no others. I was just at the mall last Sunday and it was pretty dead except for the cinema area, which had a few cars. None of the food court restaraunts were open. I dont know if they are just not open on Sunday or what the deal was there. I agree that if the mall had a Target or something similar to compete with Walmart it would do better. Sears is now gone too.